Happy Monday! You all know I love me a great obstacle course race and I'm so excited to talk to you today about this awesome run! Pretty Muddy Run is all about having fun, being adventurous, making memories with your girl friends, and getting muddy, of course! It's a 5K obstacle course run designed just for women! How cool is that?!? Well, it gets even better! Pretty Mud Run has partnered with Susan G. Komen and will be giving away 250 race entries to breast cancer survivors! That's just awesome!!! You can read all about their efforts to raise money and awareness here. 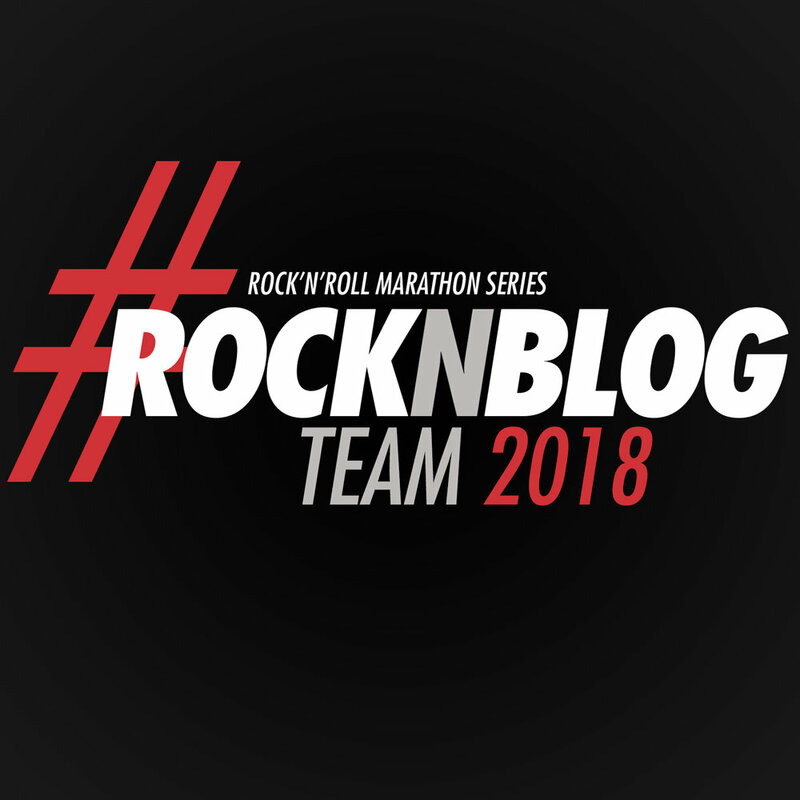 See why I'm so excited about this race!! A fun women's mud run that supports a good cause! The only thing that makes me sad is that there isn't a race near me! But, if you live near any one of the 4 cities they are in you gotta check it out! 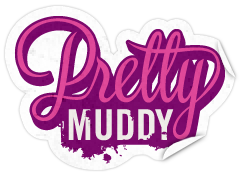 Oh and this may not be the last time you hear about Pretty Muddy on my blog! HINT, HINT!! Be sure to check back later this week for an amazing surprise!!!! 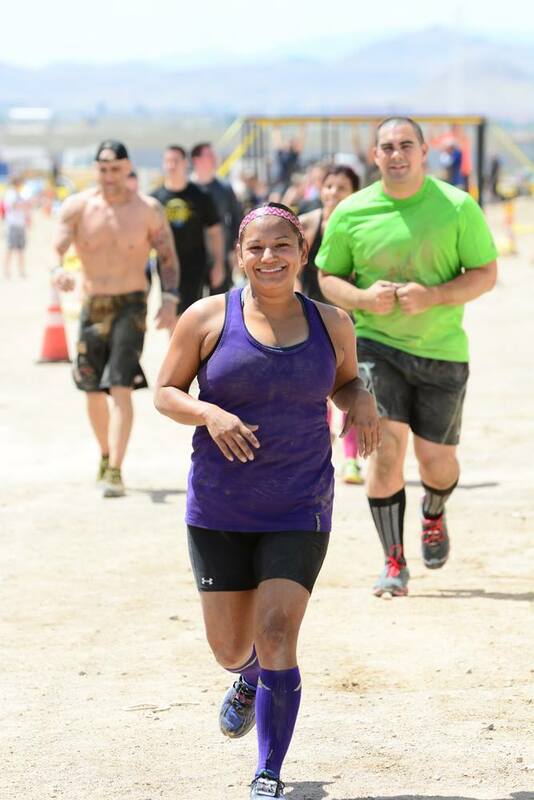 Posted in Fitness and tagged with pretty mud, obstacle course race, 5k. February 10, 2014 by Jessie Emeric.